For many years, we have discovered that cleaning by steam is the ideal system to use when handling any standard rug cleaning. After sweeping the rug to remove loosen hair that may have gotten caught in rug fibers or inserted dirt, we use modern and unique, truck mounted extraction supplies to flush out all rug pollutants. Extraction gear relies on the cleaning force of steam, rather than presenting harsh detergents or toxic chemicals into your indoor environment for the safety of your kids and pets. Steam is streamed onto the rug to flush out all contaminants, whilst all debris and water are simultaneously separated by capable suction activity. 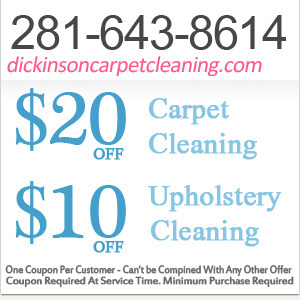 The results of this extraordinarily proficient cleaning strategy are carpets that look and smell clean and fresh. 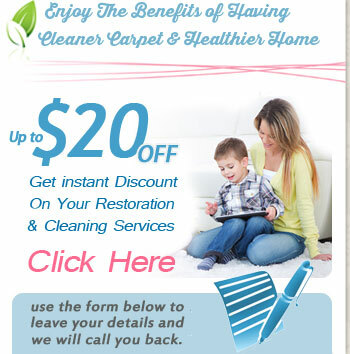 Appreciatively, our rug experts are knowledgeable in everything to do with cleaning rugs using green prouducts.